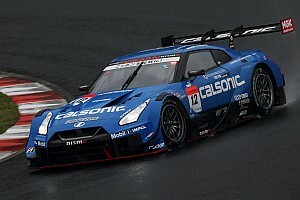 The Autopolis round of Japan’s Super GT series has been pushed back a week to avoid a clash with the FIA World Endurance Championship’s Fuji race. WEC’s decision to move its Japanese round to accommodate Formula 1 star Fernando Alonso not only created a clash with the Petit Le Mans IMSA race but also the Super GT series. 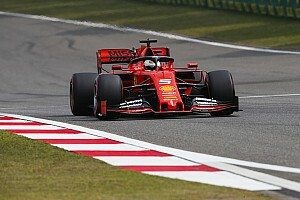 This would have affected Alonso’s own Toyota squadmate Kazuki Nakajima, as well as Kamui Kobayashi, who is supposed to drive the sister Toyota in the WEC. 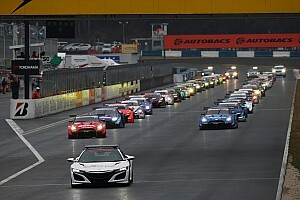 Such a clash would have had an effect on ticket sales for both races, despite Autopolis and Fuji being circuits located nearly 1000km away on two different islands of Japan. 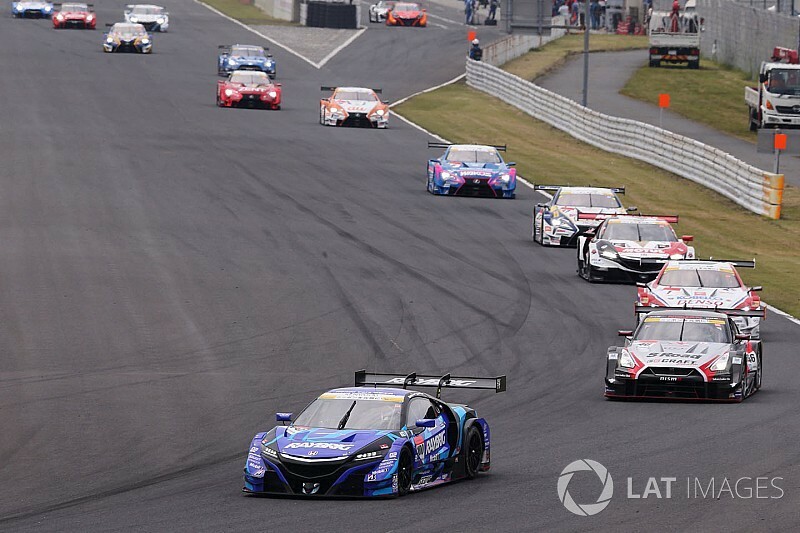 As a result, Super GT organisers have decided to shift the race to the weekend of October 19-21. Ironically, the Autopolis race was originally scheduled for the second-last weekend of October, but was moved forward a week when a previous version of the WEC calendar created a similar clash. 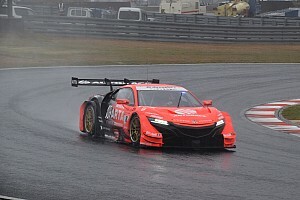 “The seventh round of the Super GT series at Autopolis was originally scheduled for October 13-14,” a statement shared by Team LeMans chief Juichi Wakisaka read. “Fuji WEC was scheduled to be held on October 20-21, overlapping with F1 United States Grand Prix. 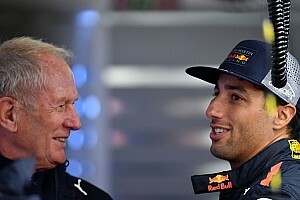 “As per the contract priority given to F1, Alonso was supposed to miss the clashing WEC race. “However, WEC chiefs wanted Alonso to race in Fuji and moved the race to October 13-14, creating a new clash with Autopolis Super GT round. “As a result, Super GT organiser GTA, Autopolis chiefs and other representatives have together decided to move the race by a week. 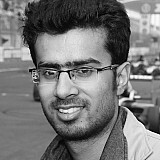 The date change is subject to approval by Japanese motorsport federation JAF and further ratification by the FIA. IMSA has ruled out moving its Petit Le Mans season finale to avoid the WEC clash, citing difficulties concerning television coverage and logistical arrangements.